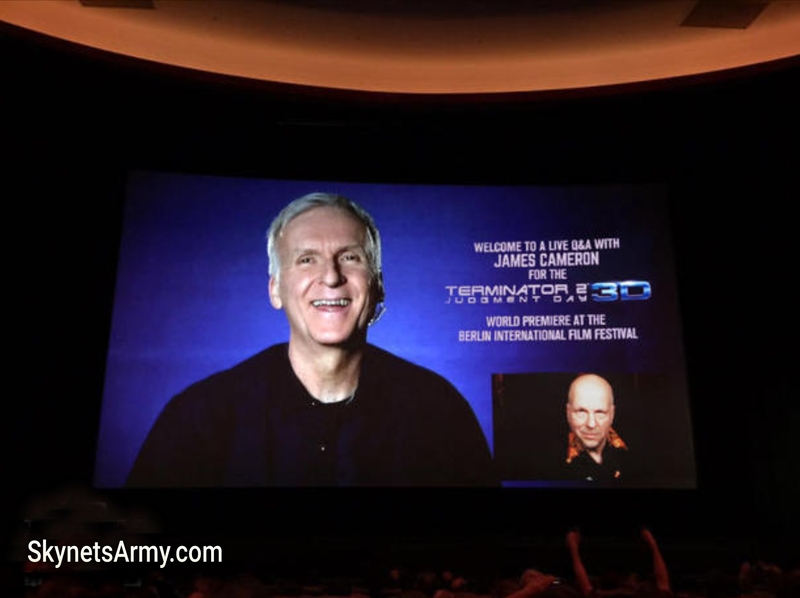 A closer look inside the World Premiere of “TERMINATOR 2: JUDGMENT DAY 3D”! 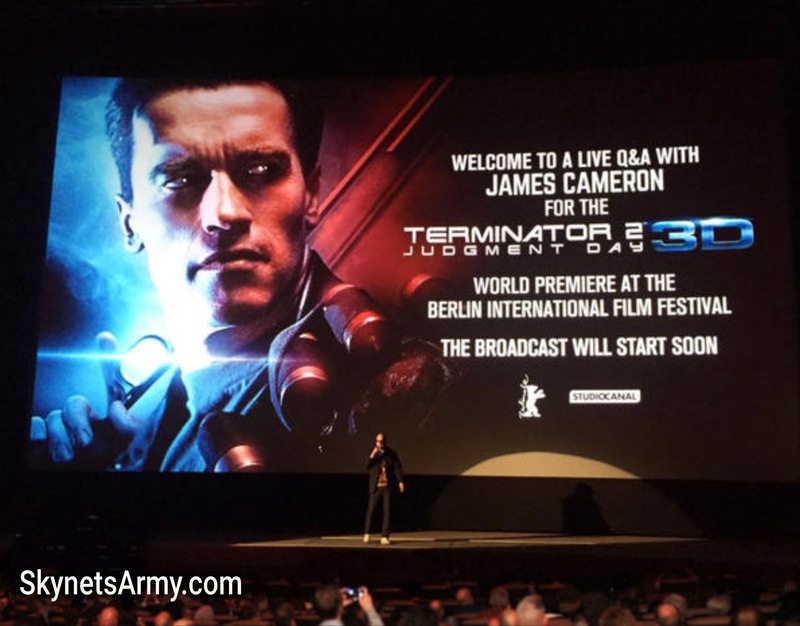 Only a small amount of fans were able to attend the world premiere of James Cameron’s 3D remastered 1991 classic film “Terminator 2: Judgment Day” this past Friday at the Berlin Film Festival. Let’s take a peek at what they experienced. 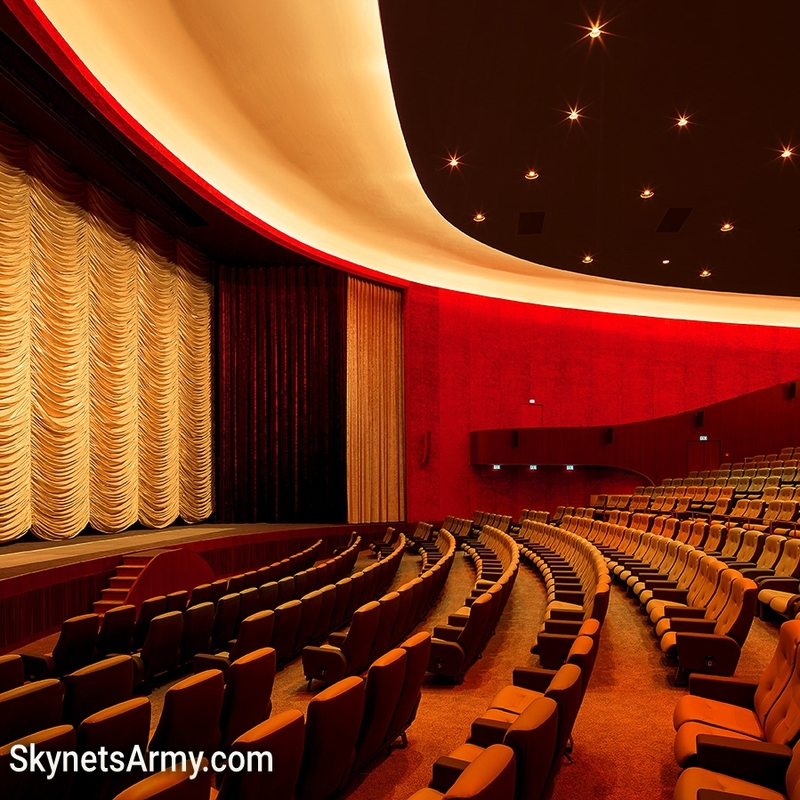 The event was hosted in the beautiful Zoo Palast Theater in Berlin, Germany (Deutschland). When tickets went on sale for this landmark event, all of the tickets rapidly sold out fast, reportedly within several minutes of becoming available. Throughout the sold out theater, the audience was completely engaged and showed their appreciation with applause several times. In regards to the film itself, the advance word is the 3D conversion is fantastic, and most noticable during the title sequence, the future war, the john connor canal chase, the attack on Cyberdyne and all the morphs made by the T-1000. The Q&A ran for approximate 25 minutes, and experienced occasional technical difficulties due to a heavy rainstorm hovering over Los Angeles at the time. 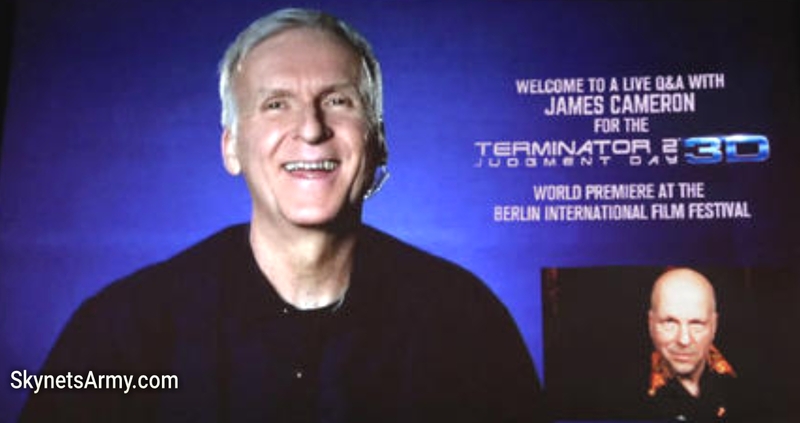 James Cameron fielded questions regarding “Terminator 6”, and all his work involved with “Terminator 2: Judgment Day 3D”. 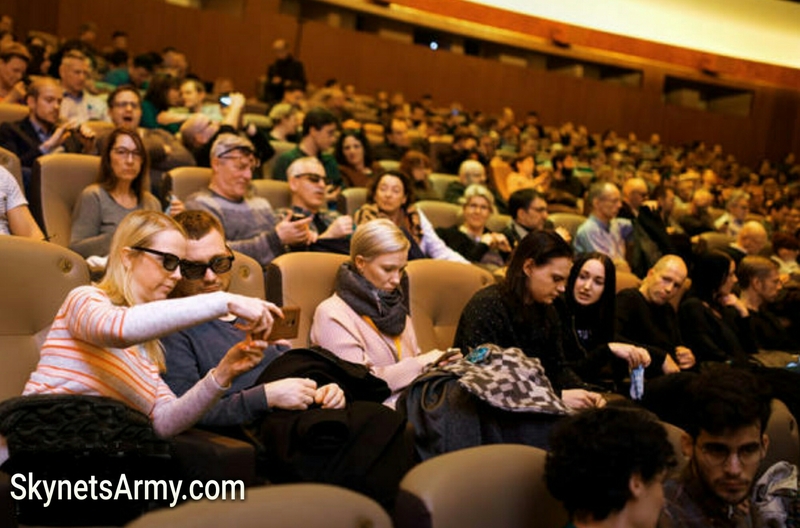 The world premiere turned out to be a fantastic event for those fans lucky to attend. We’ll be back! Previous PostSix Countries now have OFFICIAL RELEASE DATES for “TERMINATOR 2: JUDGMENT DAY 3D” including the U.S., France & Australia!Next Post“TERMINATOR 6”: Insight on the relationship between James Cameron & Tim Miller.